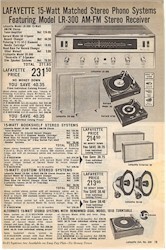 I rember buying electronic parts from lafette and drooling over lots of items in their catalog. 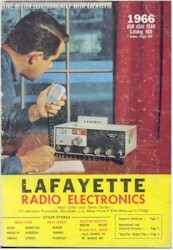 Lafayette Radio Electronics still exist today. It's morhped into, Circuit City.